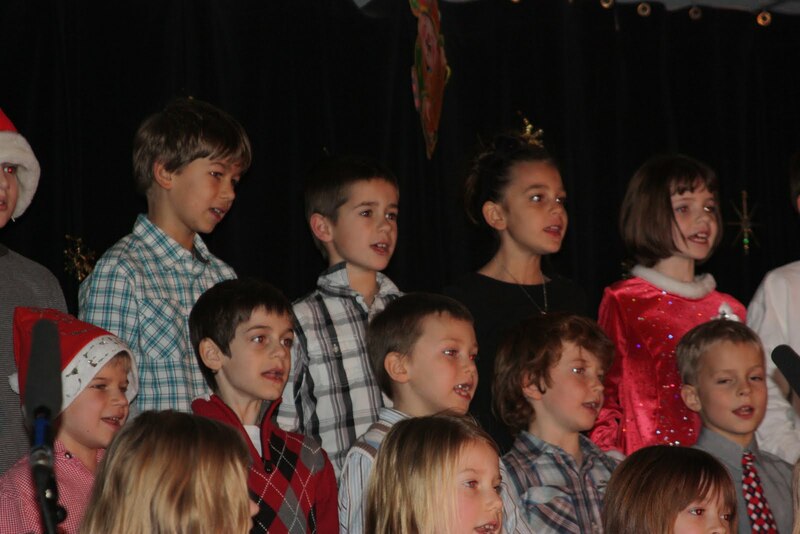 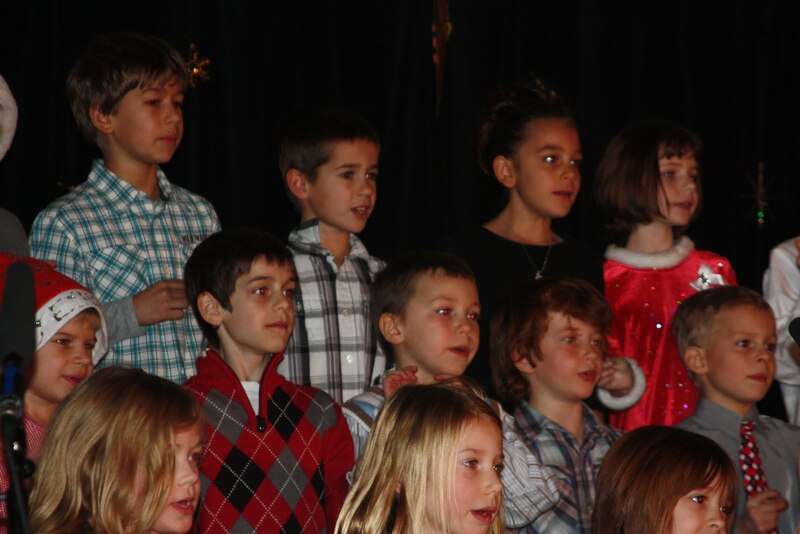 For the first time since Jakob has been in school, he actually sang in his school concert. 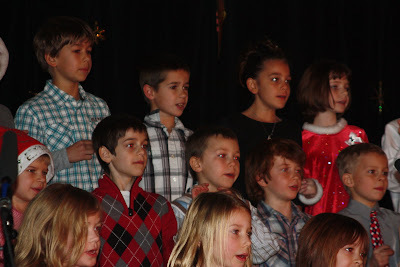 He was really cute! They gave a riveting performance of "A Pickle in the Tannenbaum" LOL!